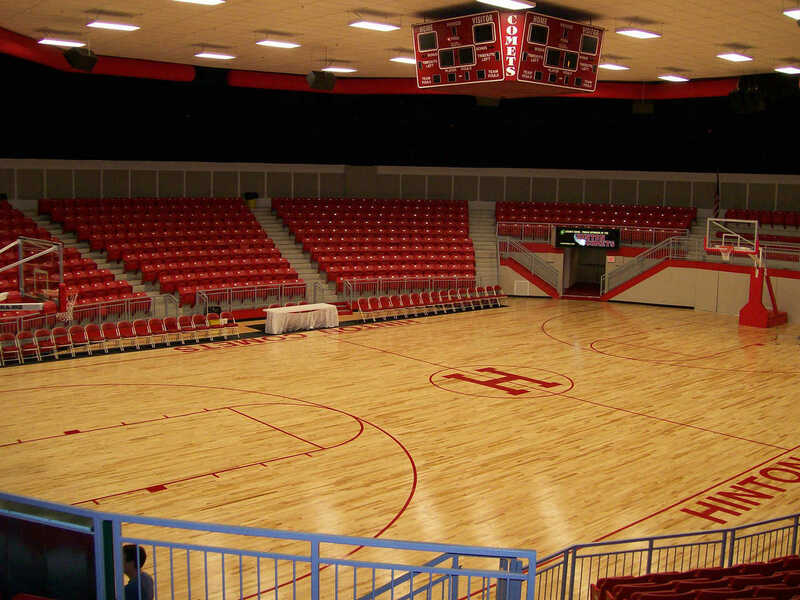 Hinton High School Gym — With features such as spectator seating, lockers under the seating area, a green room for receptions and a graceful lobby, Hinton High School is amazing. 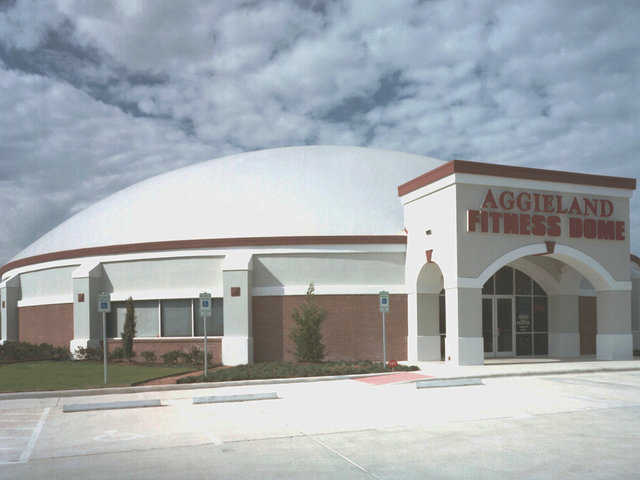 A Monolithic Dome is the ideal structure for any sport facility: school gymnasium, indoor football or hockey stadium, mega-arena, rodeo arena, skating rink, etc. Several factors make it ideal. In size, the Monolithic Dome can comfortably accommodate thousands and provide all the amenities generally associated with prime sport facilities, or it can be designed with seating for just a few hundred. 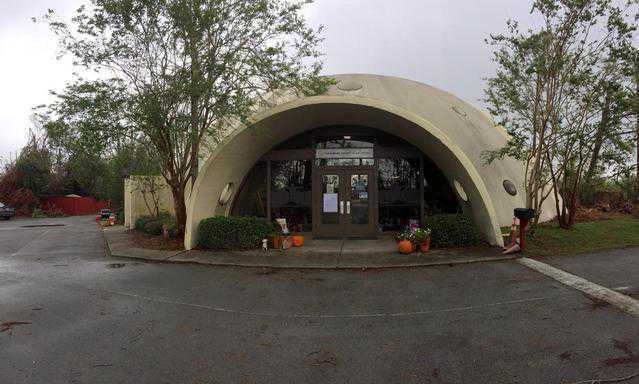 Regardless of size, a Monolithic Dome has a perfectly open, spacious interior, uninterrupted by supporting columns. But its walls and ceiling have the structural strength and ability to support hanging boxes for media equipment and personnel, clubrooms, scoreboards, running tracks, offices, observation platforms, etc. 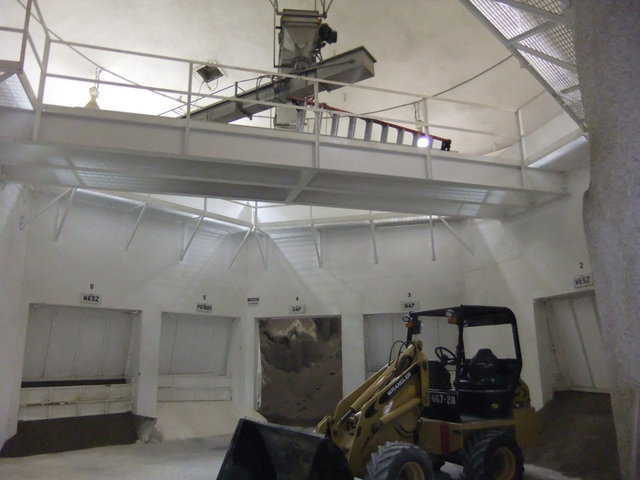 Compared to conventional structures, it’s easy and less expensive to maintain a comfortable temperature on the inside of a Monolithic Dome. Its construction materials and method, coupled with its seamless polyurethane foam insulation make it so. 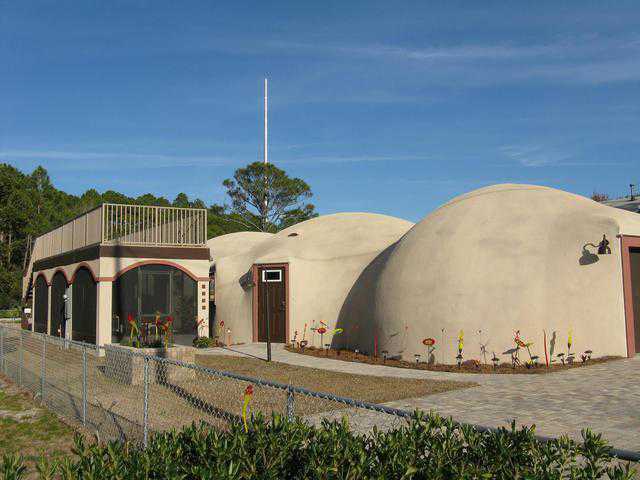 Generally, a Monolithic Dome can be built for less money and in less time than a conventional building of the same size. Click here to get a Free Evaluation for Monolithic Sports Facilities. 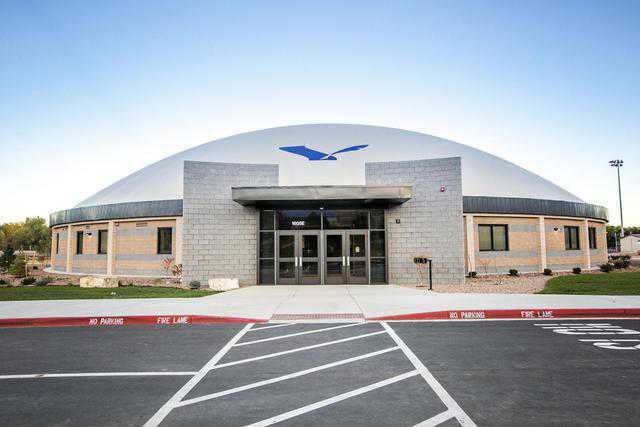 Breckon Sports Center — This two-story Sports Center, flanked by two gyms, provides convenient access to restrooms, concessions and administrative offices. 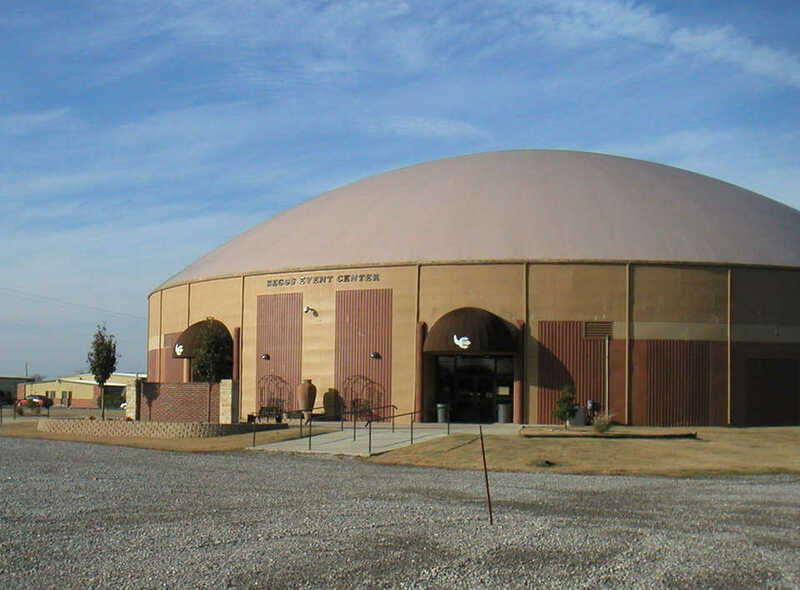 Beggs Event Center — This Monolithic Dome has a diameter of 160 feet and is built on a 24-foot Orion stem wall. 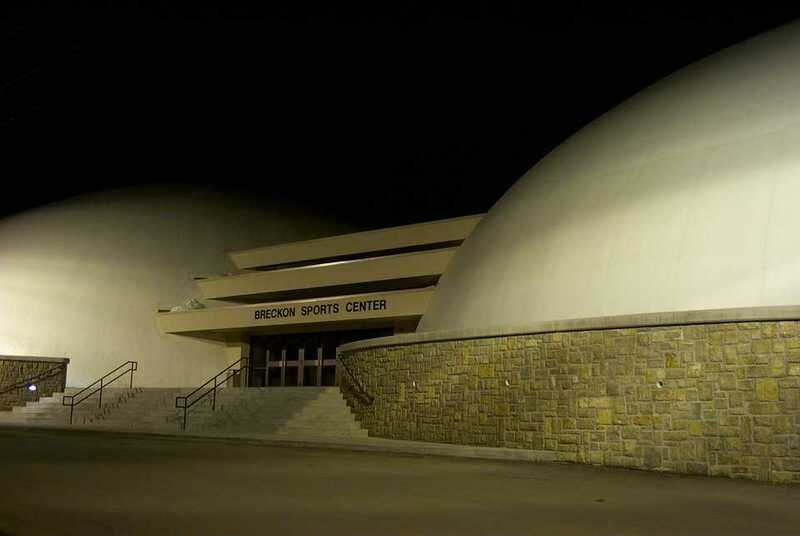 Beggs Event Center can accommodate more than 2000 spectators and a variety of sport and school activities. Monolithic Dome sport facilities, ranging in size from school gymnasiums to super arenas, often are designed and constructed for more than one use. 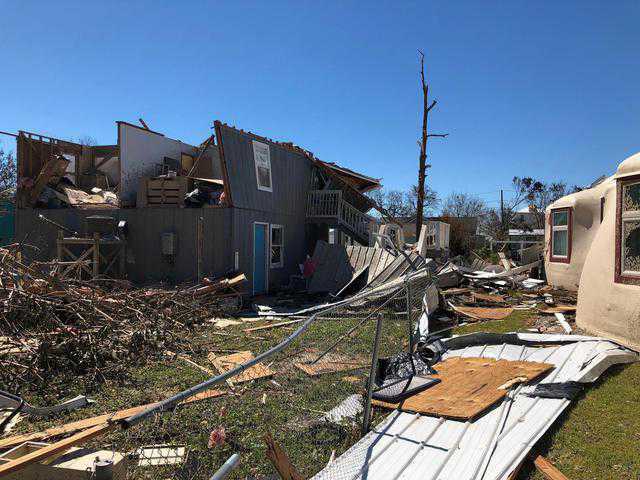 Many double as disaster shelters. Others include stage and auditorium accommodations. 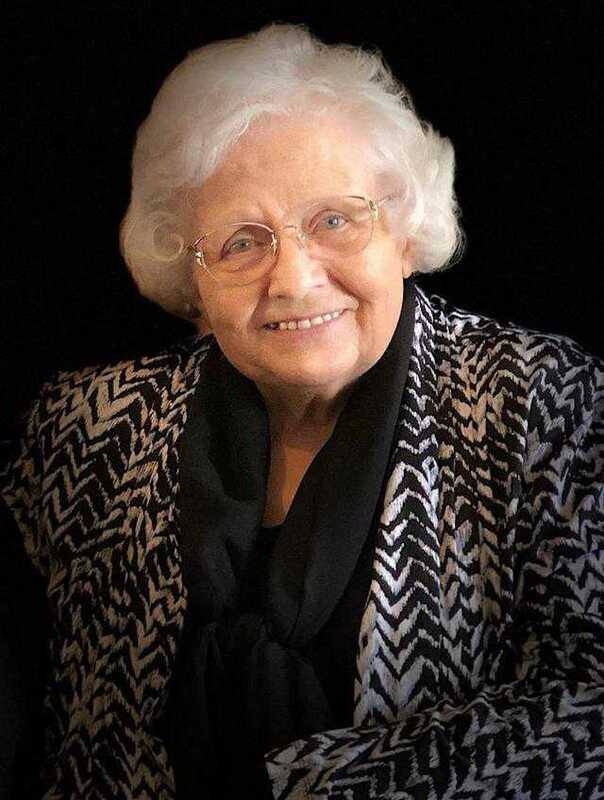 This link will lead you to their stories. 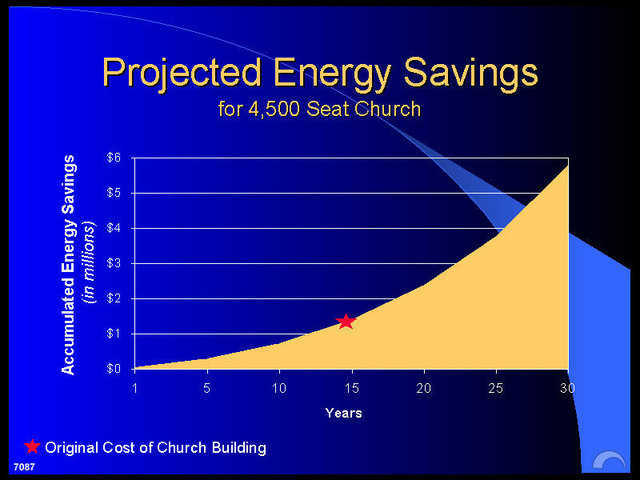 A Feasibility Study is a preliminary study for a project that compares the Monolithic Dome Process to other building systems. This preliminary analysis defines the design and intent of the project and provides an estimated budget and schedule, based on the best available information. Monolithic produces a Feasibility Study to assist a client before full design, management and/or construction services are engaged. 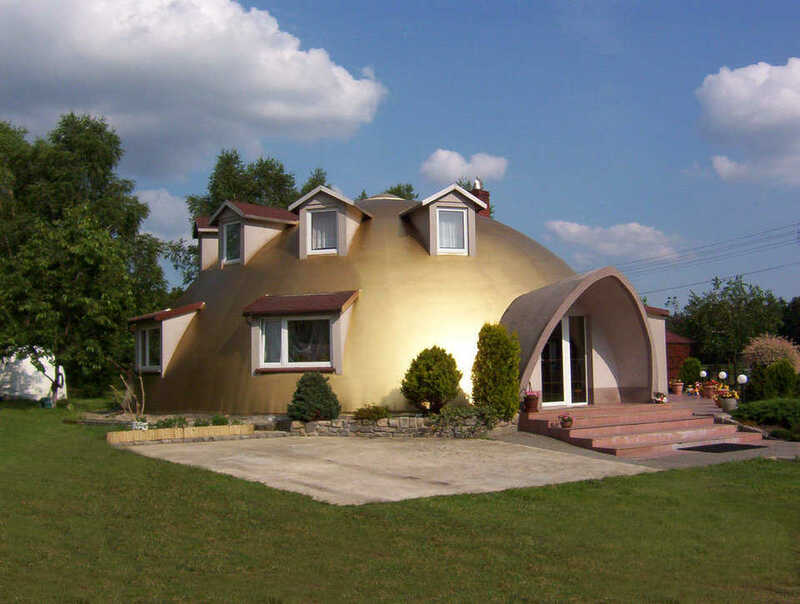 The Monolithic Dome has a number of unique benefits: construction affordability, healthy environment, disaster protection, energy savings, longevity, just to name a few.